The first part of the guide will help to provide a better understanding of the current situation and provide you with inspiring examples of several successful women entrepreneurs. The second part of the guide will provide you with more detailed information about the various services offered by our organization, which are available at no cost to members of the First Nations. The third part of the guide will help become familiar with our guide to writing business plans for the development of your projects and for greater access to accompaniment services. The final part of the guide will provide you with an overview of available resources, especially funding resources. The FNQLEDC Business Women Services is the only initiative in Quebec designed specifically for First Nations women. In 2015 and 2016, our support focused on only four (4) communities due to our budgetary constraints and the action-research approach. Since June 2017, we are in a position to support women in business, regardless of their location. 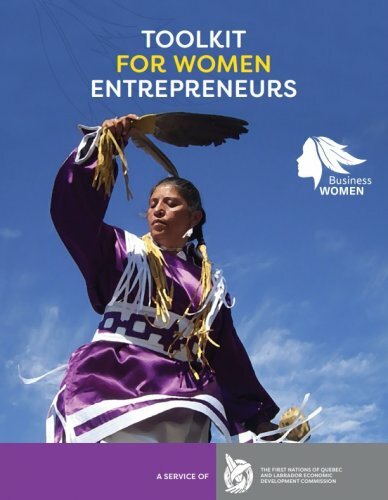 In what context do First Nations women entrepreneurs evolve? What are the main obstacles and potential solutions identified by women? How can individual support be implemented for women who wish to advance a project?